Google confirms investment in Indonesia’s Ride-Hailing Startup Go-Jek. Today Google officially confirmed that it has invested in Indonesian ride-hailing startup Go-Jek, following last week’s report in TechCrunch that the American tech giant has bought a stake in the ride-hailing firm. According to this report, Google formed a trio team along with China’s Meituan-Dianping & Singapore’s Temasek to invest around $1.2 billion in GO-Jek. Furthermore, report claimed that the Indonesian firm had been negotiating this deal since April last year at a valuation of nearly $4 billion. This deal is sort of landmark for Google, since this is its first ever direct investment in Indonesia. This comes closely on the heels Google’s first ever investment deal in India that was sealed last month. 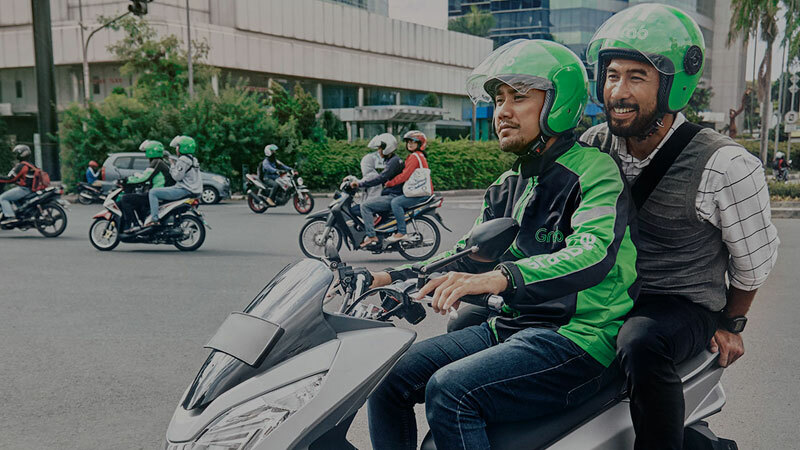 Go-Jek’s business model is different from Grab and Uber, since its business goes beyond offering motorbikes and taxis on demand. It also offers grocery delivery and mobile payments as well. Indonesia’s industry experts claim that Go-Jek is way ahead of its foreign rival Uber & Grab in terms of profit and customer traction. Indonesia and Southeast Asian ride-hailing market as a whole is still believed to be in nascent stage, but is predicated grow at a stupendous pace in the coming years. A detailed report authored by none other than Google has claimed that south-east asia’s ride-hailing industry will be amounting to whopping $20.1 billion per year by 2025. Indonesia will emerge as the most dominant player of this industry, the report further claims. One of the driving factors for this report to paint such a bullish picture is the fact that internet adoption is growing at a brisk pace across Indonesia. Uber and Grab, as of now, are not making any profit in the Indonesian market. In fact, Uber CEO Dara Khosrowshahi had recently labeled the entire south Asian market to be unprofitable. However, his statement must be most probably seen from the context of present business scenario.